Have I ever shared with you the importance of holidays to our guests at the Mission? I’m not just talking about Thanksgiving and Christmas, which tend to take center stage in the rescue mission world. But every holiday is important and provides a valuable opportunity to create memories for our guests. 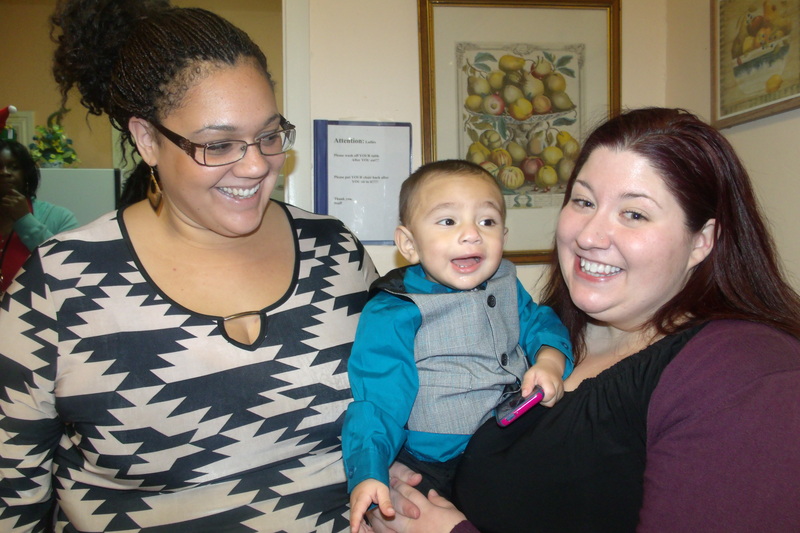 At the Women’s Mission, few holidays bring up as many mixed emotions as Mother’s Day. Most people don’t realize how important good memories are in a person’s life and in relationships. If you think back to your own childhood, I’d bet that many of you have very positive memories of holiday celebrations. And those memories, shared between family members, create a foundation for your relationships moving forward. Now imagine that you never celebrated Mother’s Day because your mom was nowhere to be found on most weekends because of addiction. Or imagine if all of your holiday memories were painful rather than joyful? This will inevitably make future holidays more emotionally difficult and contribute additional cracks to an already shaky relational foundation. So, the experiences that our guests have during holidays with us is so important because we need to give them the opportunity to form new, positive memories. Then, when mothers begin to value these new memories, they realize that their own children don’t have those memories! But, as Shelley pointed out, “this is where Jesus shows up!” We get to help them establish new memories of love with their children and inspire hope for new memories in the future. Thank you for your support, which has contributed to countless new memories through the years! Please know that you are greatly appreciated and we consider it an honor that you’ve chosen to be a part of our extended family.